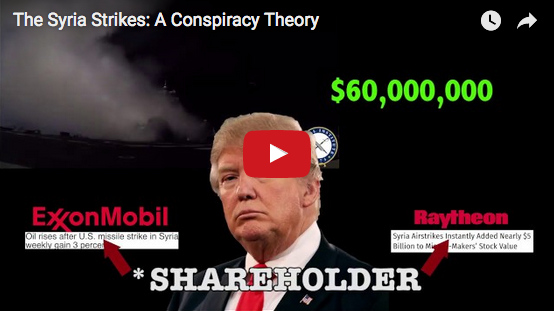 https://www.corbettreport.com/mp3/episode329-lq.mp3 You’ve seen the GOP’s version, but now it’s time for the REAL fake news awards. Join James for this special edition of The Corbett Report where he hands out dinos to some of the biggest propoganda poisoners and fake news stinkers of 2017! In the sick world of the would-be warmongers, child beheading terrorist scum are now the heroes. The blood of the innocents that spill from here on in covers the hands of the mainstream media propagandists. 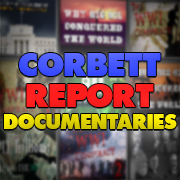 http://www.corbettreport.com/mp3/2016-04-29%20Brent%20DeBoer.mp3 Patrick Henningsen of 21st Century Wire joins us today to discuss his recent article on “Smart Power & The Human Rights Industrial Complex.” Topics discussed include the NGO/State Dept/Pentagon/NATO nexus, the use of human rights as a perception management tool to demonise NATO enemies, and the complicity of the media in reporting these stories uncritically. 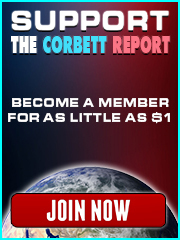 http://www.corbettreport.com/mp3/2015-10-02%20James%20Evan%20Pilato.mp3 This week on the New World Next Week: the US gets angry at Russia for bombing their terrorist friends; the UN prepares the world for its Global(its) Goals; and Indiana recognises the right to use lethal force to defend your home.